If you are a teacher, you know that you need to have really good time management skills in order to finish that daily to-do list. So, time management is a very important skill to have. Teacher can use this in the classroom to optimize learning opportunities for students. Time management is important because it helps you prioritize your work. After you have your list of daily tasks down, you need to figure out what you should do first. Those that are important should be the first ones you should tackle. Should the students learn this lesson first or do this activity first? With time management, it helps you get more things done in less time. Once you map out your tasks and time, you can figure out how much time you can put into the task. Also, it can help you map out other fun activities in class! 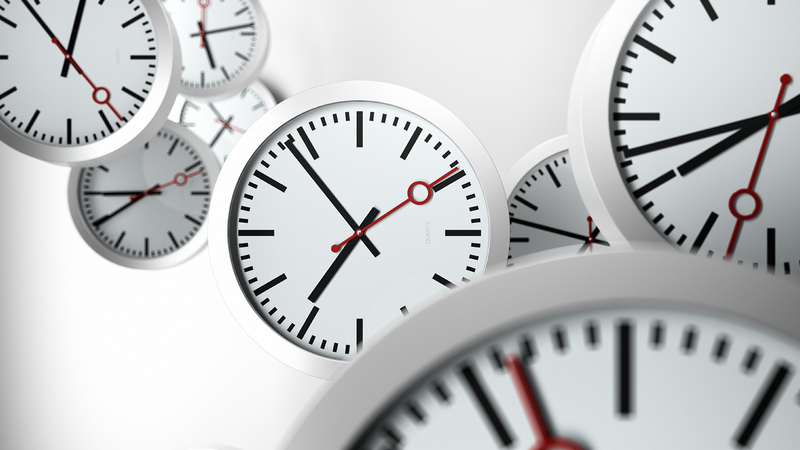 Teachers, if you need some time management tips from Voki, check out our other blog post here! It’s a pitty that curriculums are often so packed that it’s hard to stick the interesting stuff, like teacher’s first-hand experience with some matters, to the process. So indeed, it’s very important to manage time correctly in order to find the time for interesting stuff.